Mr. Drew came in for his 4 year session a few weeks ago, which was actually his last session in the Kids Klub series ! (4 consecutive birthdays). 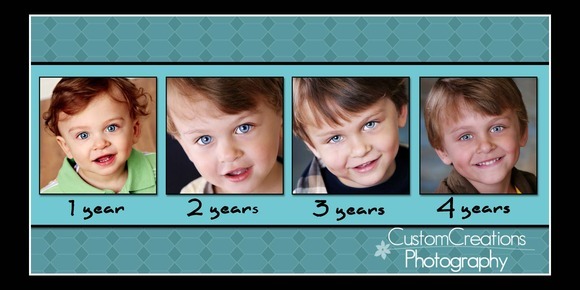 Here is a peek at his super adorable collage!! My how he’s grown! Posted in Uncategorized | Comments Off on Drew!